Lying on Ireland’s east-central coast just across the Irish Sea from the United Kingdom, Dublin is the most populated city in the country and also the capital. For amateur historians, there’s really no better place to visit; the entire country – especially Dublin – is steeped in a rich history that goes back thousands of years. Dublin is in many ways the cultural heart of the country. As such, is full of museums and historical sites that are great places for visitors to get an insight into the people and their past. It’s not all history though – the city has experienced a resurgence in the areas of food, drink, and art recently, so there’s a bit of something for everyone. Guinness is one of those icons of Ireland that really should be enjoyed on your trip to Dublin. 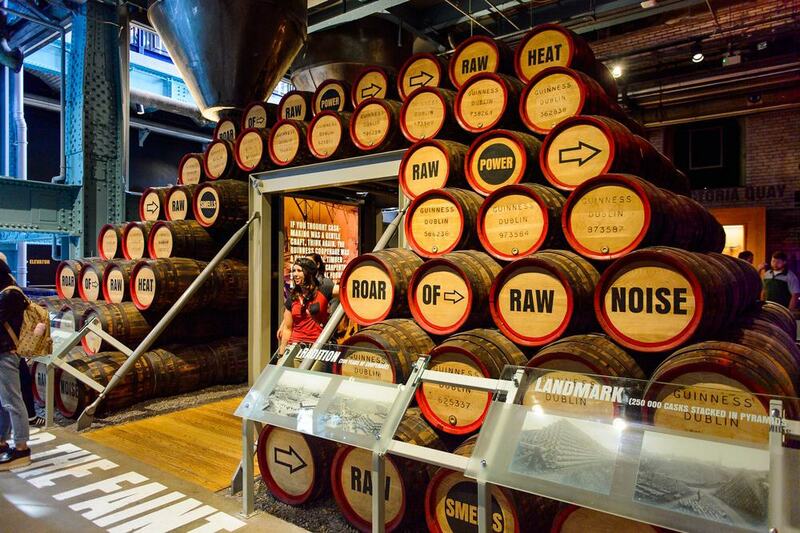 This two-hour tour covers the multi-story fermentation plant that produces the Guinness Stout that’s famous the world over. You’ll learn about the ingredients used, the brewing process, and lots of interesting marketing and ad campaigns from years past, some of which are clever and amusing. In the sampling room, you’ll do a bit of taste testing before diving into what just may be the world’s perfect pint. With its 250-year history, this tour will be a memory maker you won’t forget. 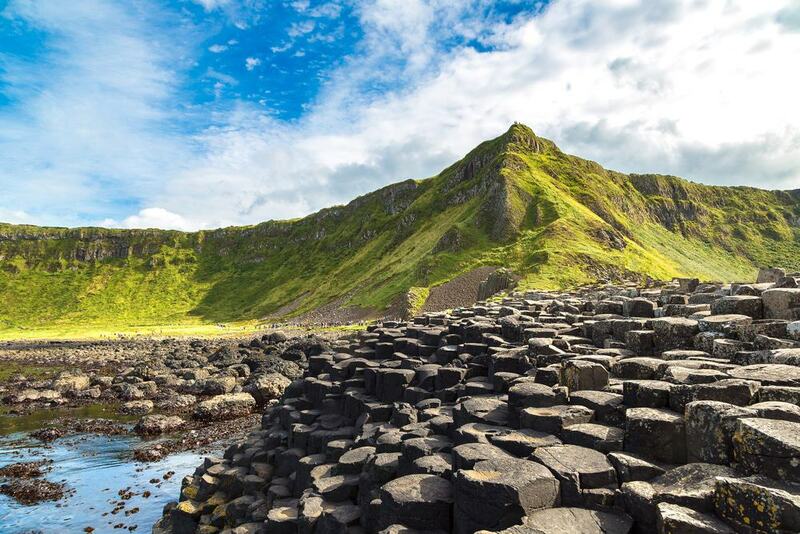 If you’re a fan of the television series ‘Game of Thrones,’ this tour of Giant’s Causeway and other filming locations is one that you won’t want to miss out on. You’ll visit Dark Hedges before heading to the quaint town of Ballintoy Harbor, where much of the footage for the series is shot. Since many of the filming areas are spread out, this tour includes a fair amount of walking, so it isn’t a great fit for the very young or old, or those who aren’t at least moderately active. Though it’ll be a long day, think of the fun you’ll have pointing out the places you’ve visited next time you’re watching the show. 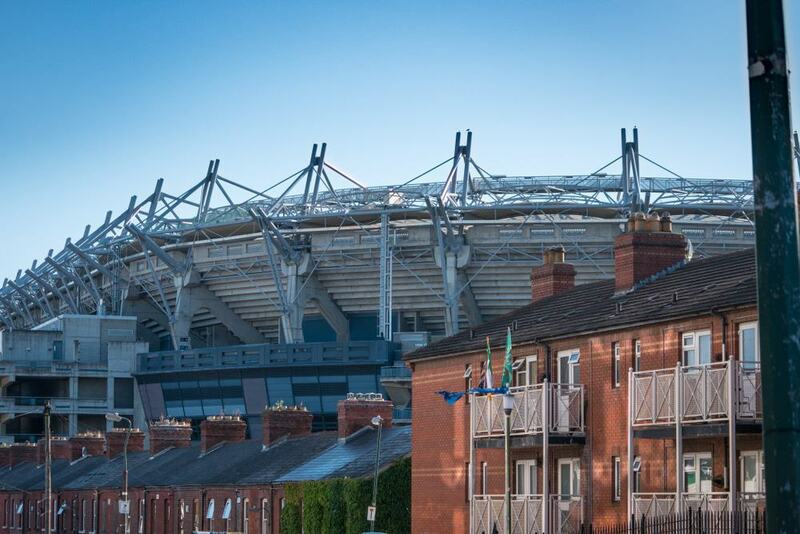 Croke Park is one of the true gems of the Irish sporting tradition and has been at the forefront of Ireland’s heritage for more than a century. One of the largest football pitches in Europe, it is the home of the Gaelic Athletic Association, which, in addition to football, promotes hurling, one of Ireland’s oldest games. You’ll get behind-the-scenes access on the 90-minute tour and see many areas that are usually off limits and full of equipment and paraphernalia from bygone eras. You’ll also be amazed at the immensity of the stadium, which holds tens of thousands of screaming fans on game days. 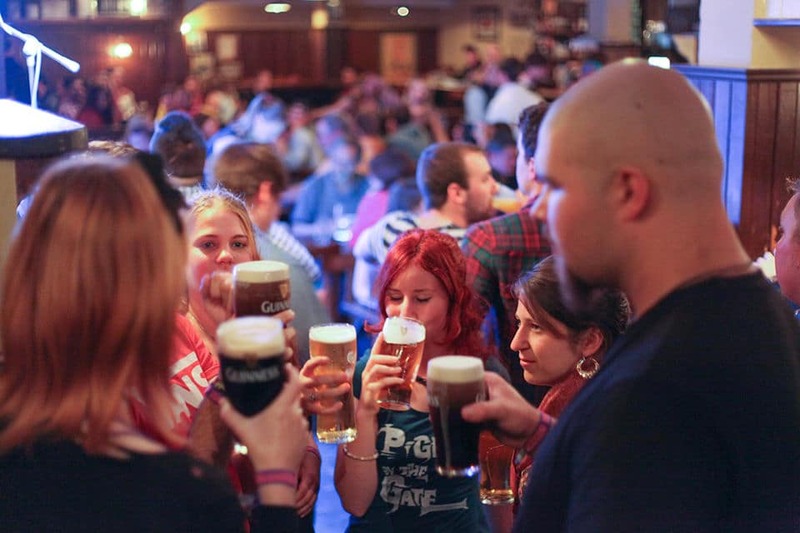 If you’re young, crazy and looking for a good time on a budget, this backpacker pub crawl is a great way to enjoy yourself without breaking the bank. You’ll follow a local guide to more than a few authentic drinking establishments, and your inclusion in the tour group will entitle you to a free beer and maybe even a shot or two. Needless to say, this is aimed at the younger crowd. If you’re in that group, it’s a great way to see the city, enjoy some beverages, and just have an all-around good time with some tipsy locals and tourists alike. 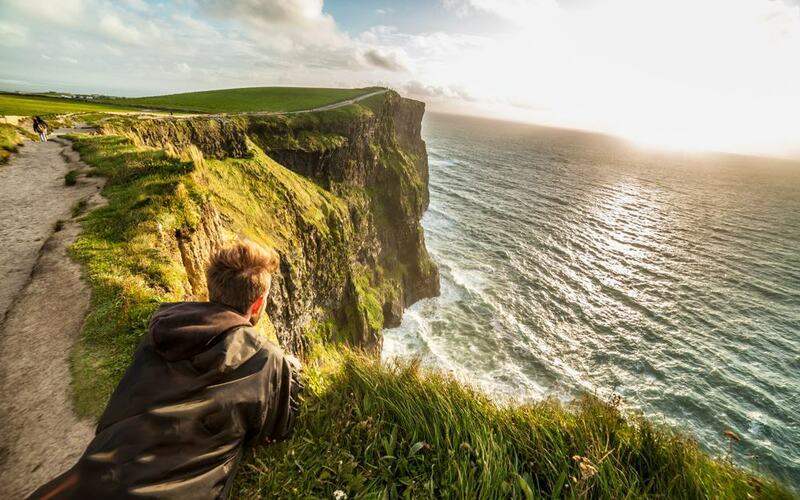 This full-day tour begins in Dublin at 6:45 AM and will include some of the area’s most memorable scenes. You’ll visit the uniquely flat plain of the Curragh, and the otherworldly landscape of the Burren, under which is the warmest ground in the country. Upon arrival in Galway, you’ll have an hour to meander through the town’s streets and marvel at its quaint, old-world architecture and feel. Likewise, at the Cliffs of Moher, you’ll get a few hours of independent exploration time; there’s a wonderful visitor’s center with interactive activities if you’d like to pop in. Hotel pickup, drop-off, and lunch aren’t included. Beautiful Boyne Valley is full of natural splendor, Celtic history, and castles – which is why it’s a UNESCO World Heritage Site. 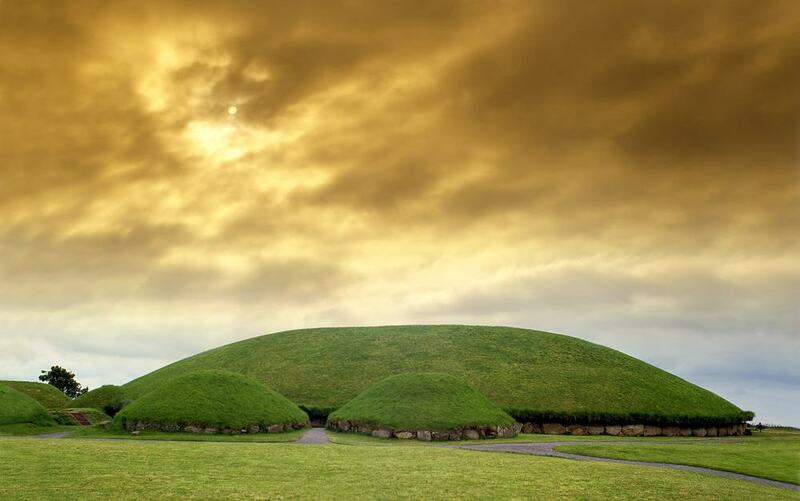 Your local guide will give you plenty of interesting tidbits of information and anecdotes at Newgrange Temple and Knowth and Trim Castles, which share ancient histories. Many of the area’s sites date back thousands of years to the Neolithic era when the inhabitants constructed megalithic temples and vaults that were sacred in their pagan religions. The hills at Tara and Slane are also popular tour stops; they harken back to an era when the first signs of Christianity swept the region. Up until that time, it was ruled by pagan beliefs. You probably won’t be surprised to discover that Dublin is full of famous distilleries and breweries that have been around for centuries. 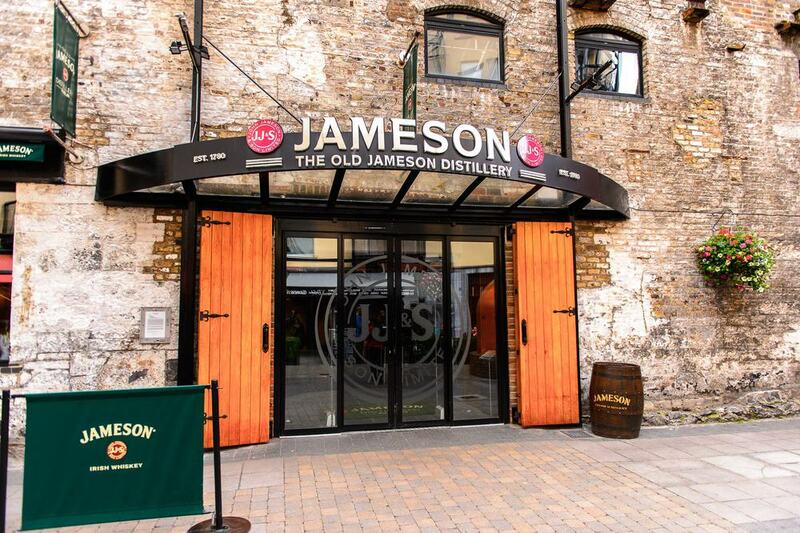 One of the most famous is the Jameson Distillery, which has been in action since the 18th century. Located in the Smithfield area of Dublin, the Bow Street facility will be among the locations included on the tour; you’ll see production, bottling and distribution facilities. Of course, you’ll also get to sample some of their amazing products and enjoy a complimentary cocktail too. The tour takes less than an hour but is a great bang for your travel dollar. 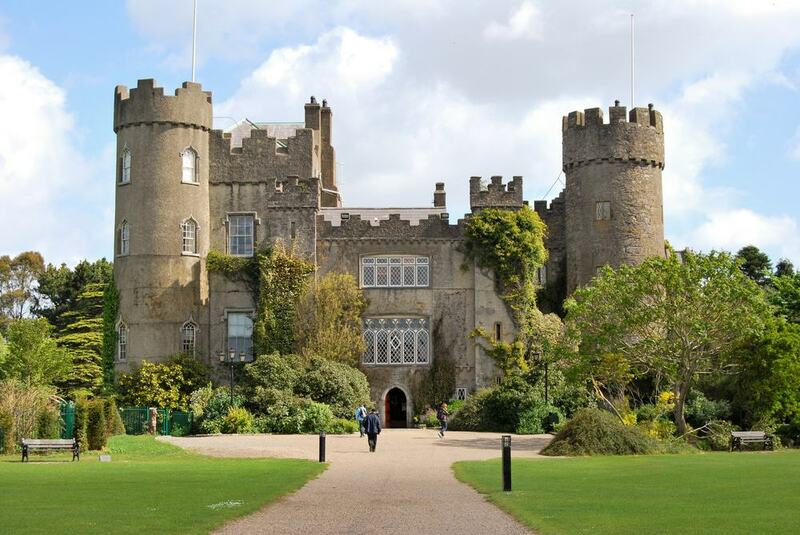 This half-day tour from Dublin will first lead you to Malahide Castle, which has been around since the 12th century, though much of it was only recently opened to the public. The castle grounds and surrounding estate consist of more than 200 acres of gardens and forests, some of which are rumored to be haunted. 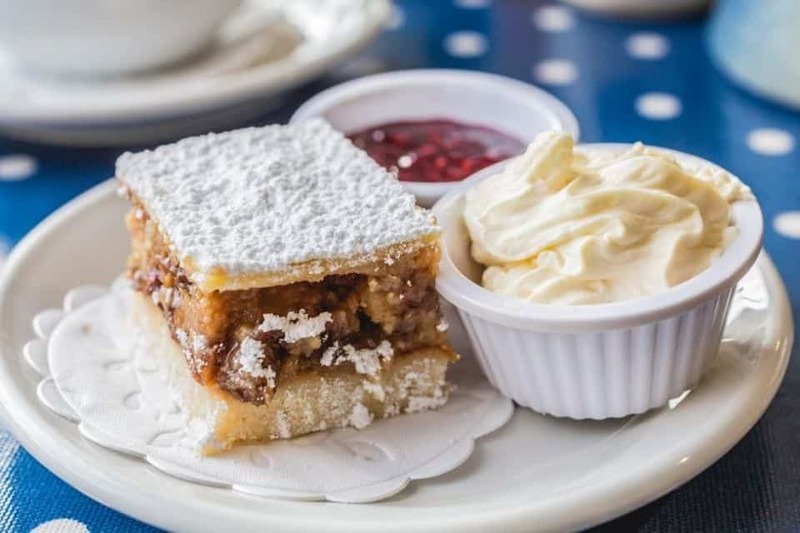 After you’ve seen your fill and visited a few nearby shops – including one with wonderful coffee and baked goods – you’ll head to the scenic village of Howth on the rugged and beautiful coast. Admission fees are included, but hotel pick-up and food aren’t, so plan accordingly. This full-day tour gives guests an amazingly thorough look at some of the area’s most magnificent and historic sites. 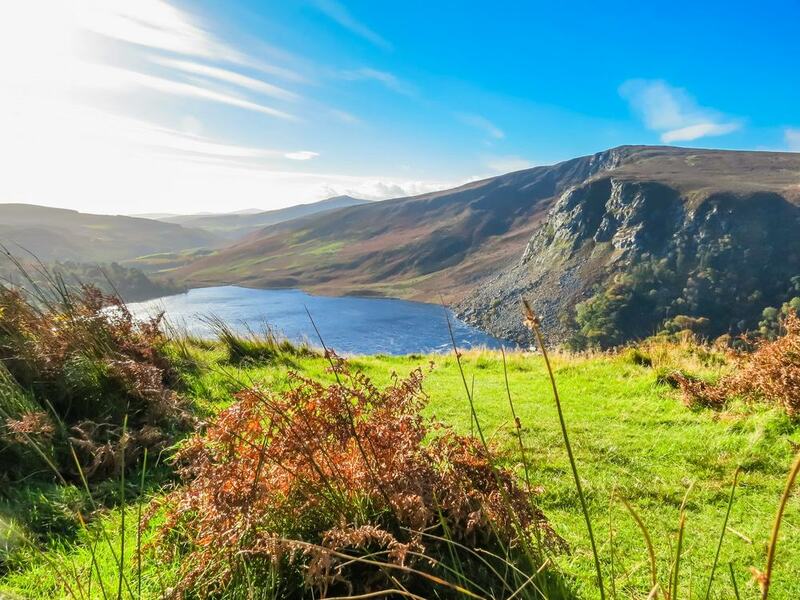 Stops include the Wicklow Mountains, the medieval city of Kilkenny and the Glendalough monastery. Between stops, you’ll get to relax and take in the majestic rolling hills, green valleys and placid lakes for which the region is known. In Kilkenny, you’ll stroll amongst shops of many different craftsmen, artists, and goldsmiths, many of who create their items using traditional techniques and local materials. You’ll also visit Ireland’s oldest brewery, which is amazing considering the countless generations of people who’ve lived in the area. 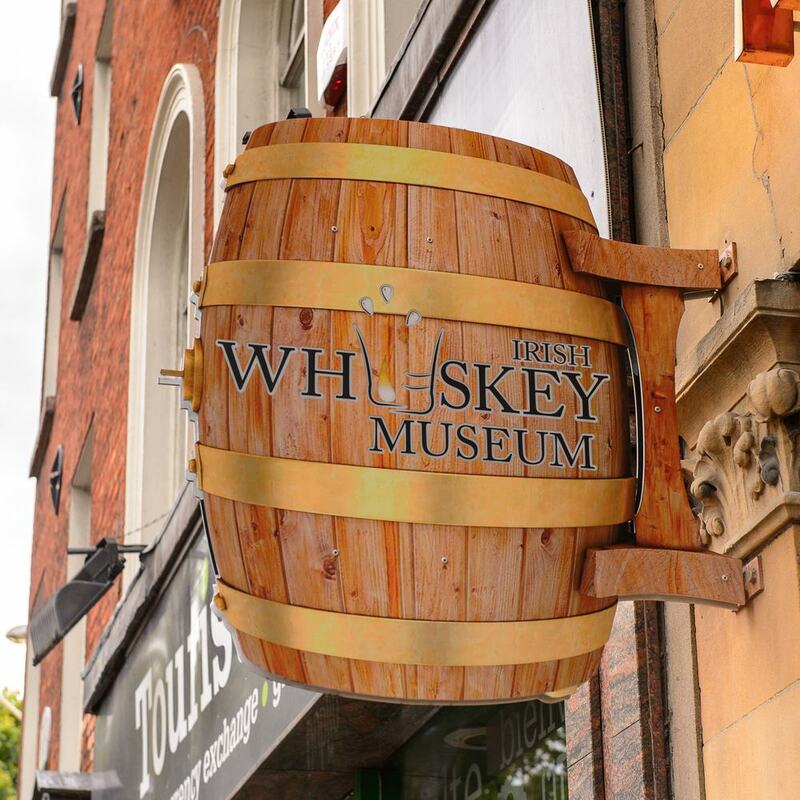 Ireland’s whiskey history is second to none, and taking a tour of the fascinating Whiskey Museum is a great way to experience it first-hand. The tour lasts a little more than an hour and you’ll see what ingredients are used, how it’s made, stored and blended. After which, of course, you’ll get to sample a few of the most notable examples and learn to make some classic cocktails with a contemporary twist. Though the tour won’t make you a whiskey expert, it may just give you a new appreciation for the amber elixir. This is one tour you won’t want to enjoy on an empty stomach. 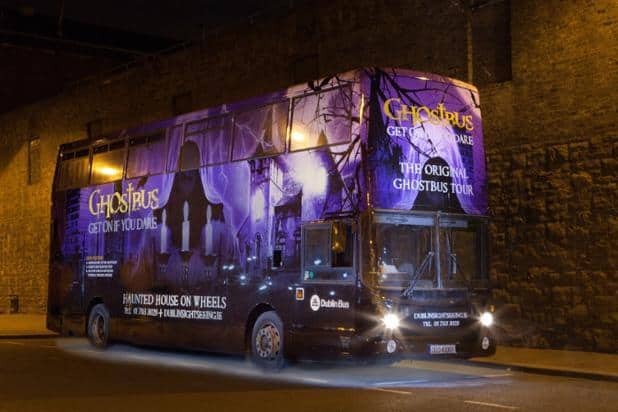 With such an amazing history spanning thousands of years, it’s no wonder Ireland is crawling with ghosts. Even if you’re skeptical, you may become a believer after this two-hour tour which will take you into the proverbial bowels of the city; spots that in eras past were the haunts of the city’s deranged and criminal elements that are still causing trouble long after their deaths. 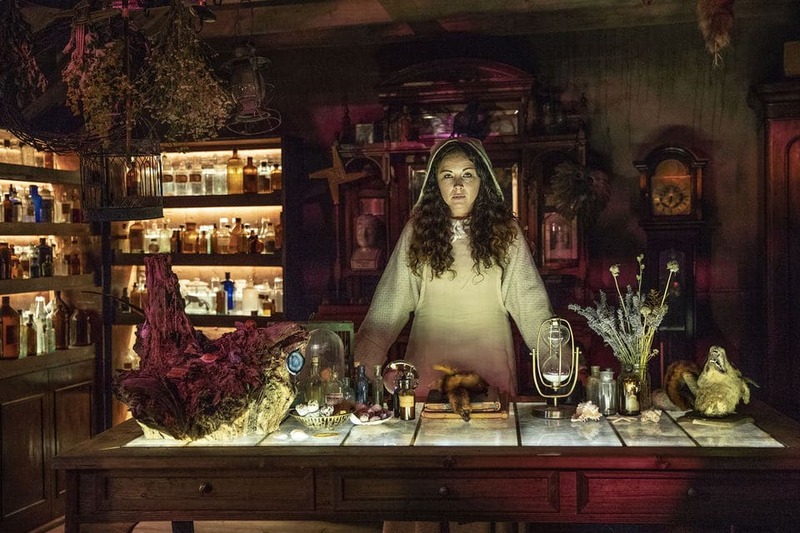 The Hellfire Clubroom, Victorian Theater, and St. Kevin’s Graveyard are a few of the more memorable stops. According to a few past tour participants, you may feel the ghostly presence of the city’s long-dead, even if you don’t see them. The Vaults is a family-friendly production that brings to life many of Ireland’s most memorable characters who had significant impacts on the country. The venue is a multi-floored and renovated schoolhouse that adds a lot to the already-amazing ambiance. The performers are professional, enthusiastic and clad in era-specific garb; the lighting and special effects are top-notch too, so prepare to be wowed. At 35 guests per show maximum, it’ll feel like an intimate production. There are many shows throughout the day, so no matter when you decide to go, you won’t need to wait long for the fun to begin. Though guided tours can be wonderful experiences, sometimes it’s better to show yourself around, see what you want to see and go at your own pace. 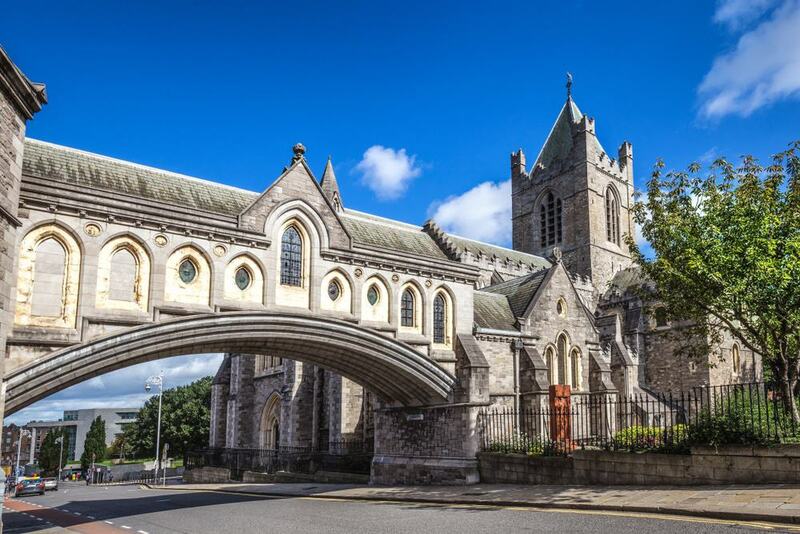 Christ Church Cathedral is one of Dublin’s religious and historical icons and one of the city’s oldest existing structures as well. You’ll be amazed at the panoramic views of the city from the cathedral’s roof, and may be surprised to learn that it’s nearly 1,000-years-old too. In the cathedral’s crypt, you’ll see the mummified remains of a cat and rat who supposedly got caught in the church’s organ during medieval times and were for some strange reason preserved for future generations to enjoy. 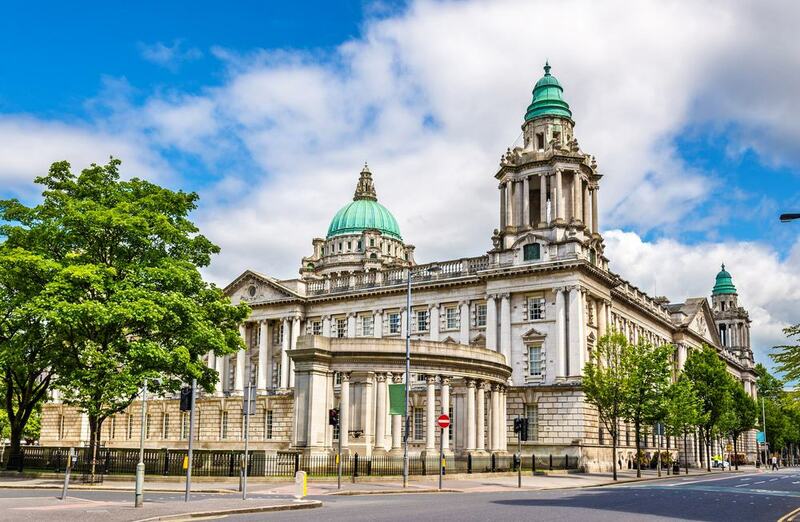 If by some chance you get your fill of Dublin and are longing for a change of scenery, then consider a day trip to Belfast, which is just a few hours away. The troubled city’s history is full of bloody feuds and conflicts which have lasted for generations. The historic Belfast Peace Wall is a memorial to that macabre history and really something you won’t want to miss. The town is filled with historic sites, shops, restaurants and pubs that are all worth a look too. Your guide will give you a crash-course into the reasons behind the conflict, but even though it’s difficult to fathom, it’s nonetheless fascinating. Let’s be honest, Ireland isn’t exactly world-famous for its cuisine, but if you put that old stereotype to rest, you’ll find that it’s become a bit of a hotspot recently for the young and brash chefs who’re making waves by getting back to the basics. They’re also adding contemporary twists to traditional favorites, which will definitely make your taste buds happy. Your enthusiastic foodie guide will lead you to eight popular restaurants and pubs, where you’ll sample some delicious fare and meet like-minded locals and tourists. Like many guests, when the tour is officially over, you may choose to revisit some of your favorite stops and make a night of it.